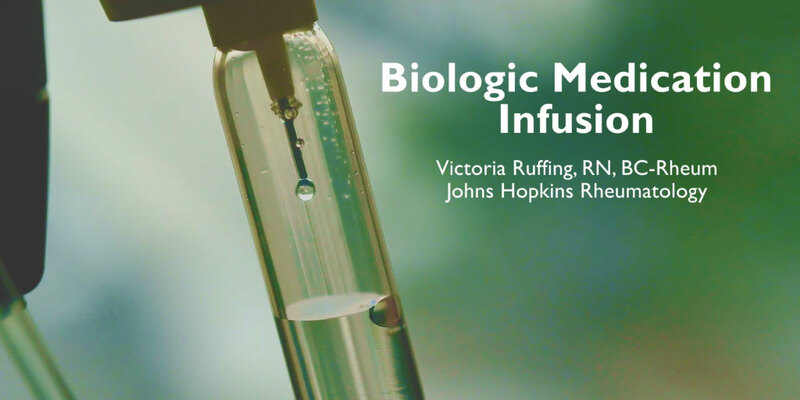 Victoria Ruffing, RN, BC-Rheum, Director of Nursing and Patient Education at the Johns Hopkins Arthritis Center walks through what to expect during your first infusion. 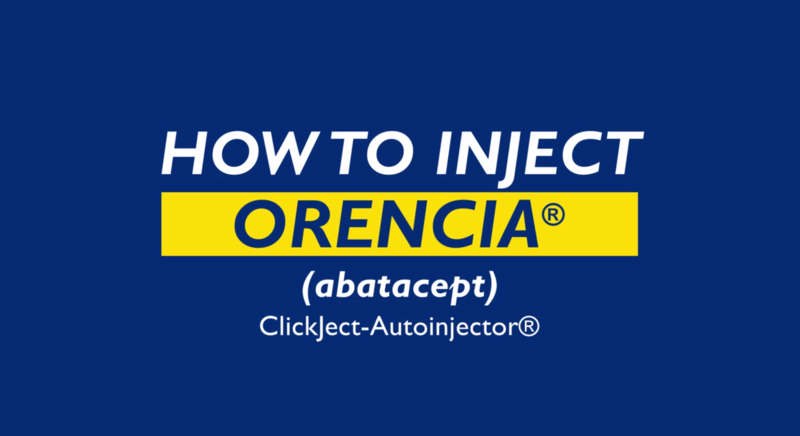 Vicky Ruffing, RN, walks us through how to inject Orencia ClickJect-Autoinjector. 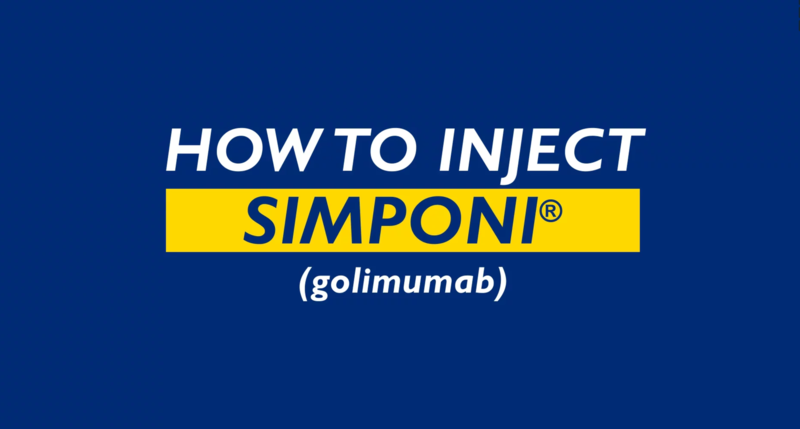 Vicky Ruffing, RN, walks us through how to inject Simponi. 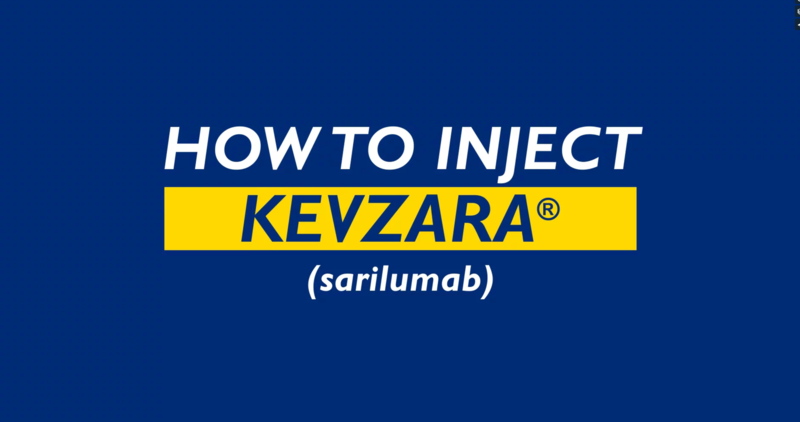 Vicky Ruffing, RN, walks us through how to inject Kevzara. 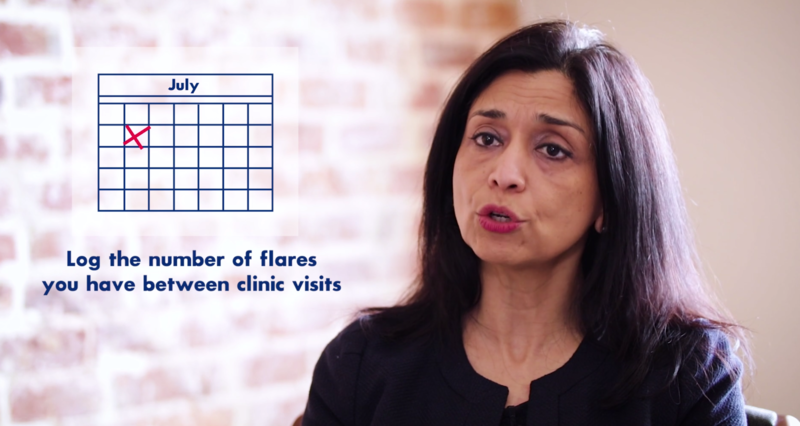 Dr. Uzma Haque goes over some self-management techniques to help alleviate the symptoms of a flare.